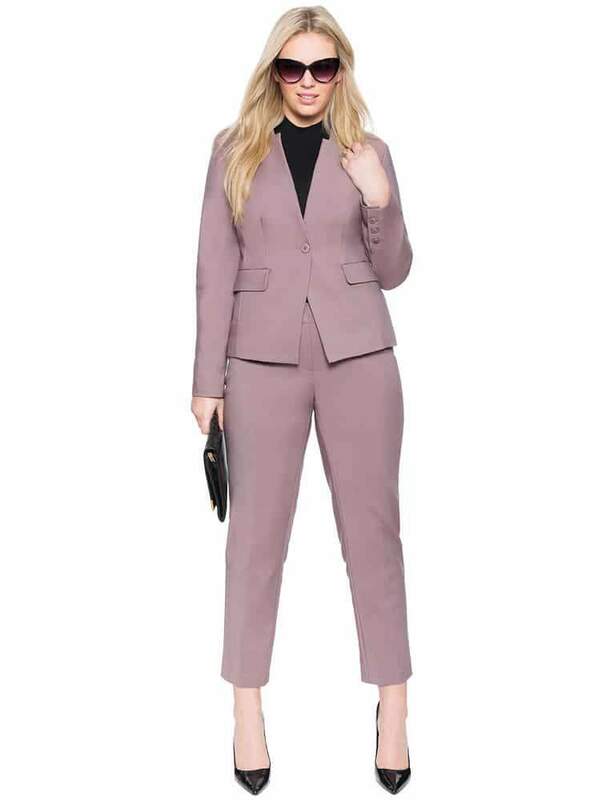 Looking for your Perfect Plus Size Suit? 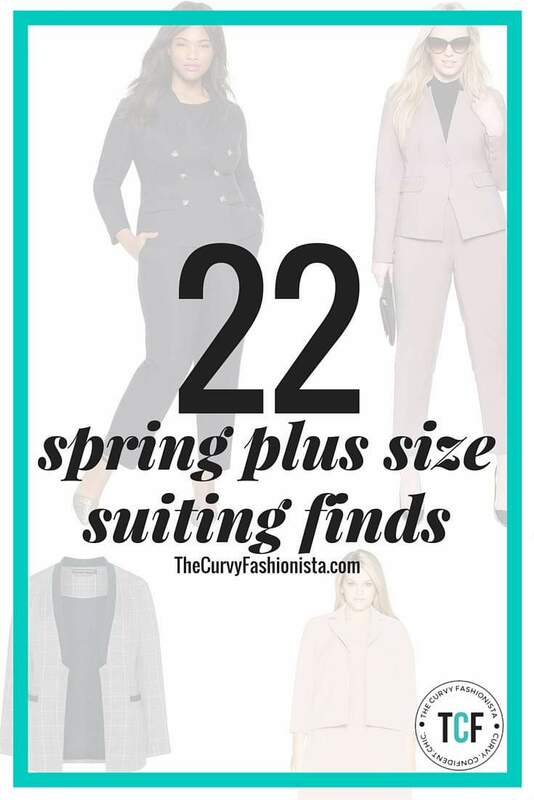 Here Are 22 Suiting Finds! 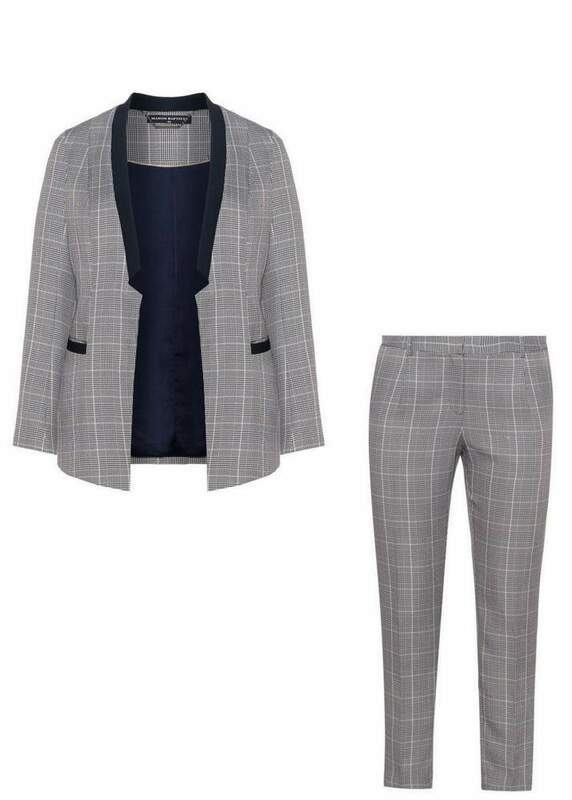 Finding plus size suiting has been and sometimes still is a challenge and a half to find. 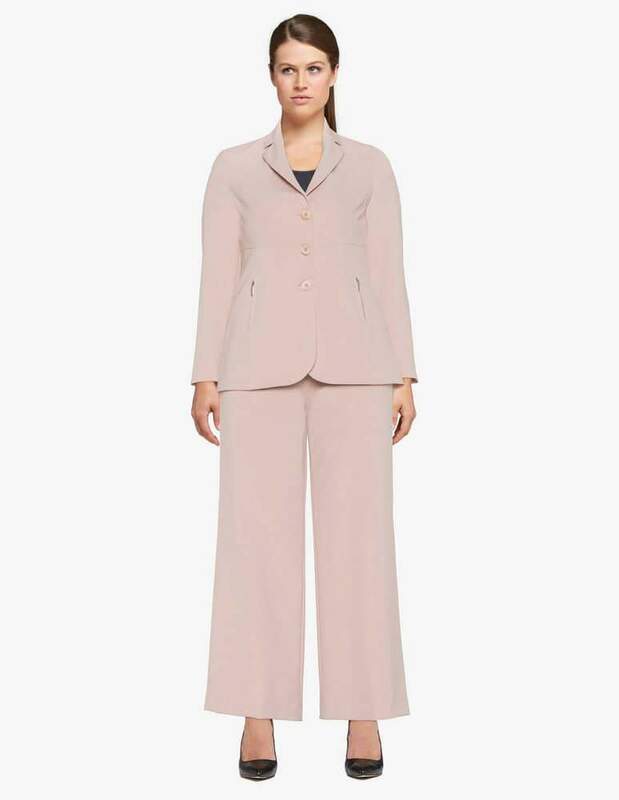 Suiting that is not dull, matronly, and that is modern. I think this is why I looooove and lust for Theory and wish that one day they delve into the plus size fashion world… BUT, over the past few years, there have been more than a few plus size designers who are serving up plus size fashion, when it comes to our wear to work options! I am so for reals about this! Does your profession call for at least a suit or two to have on hand? 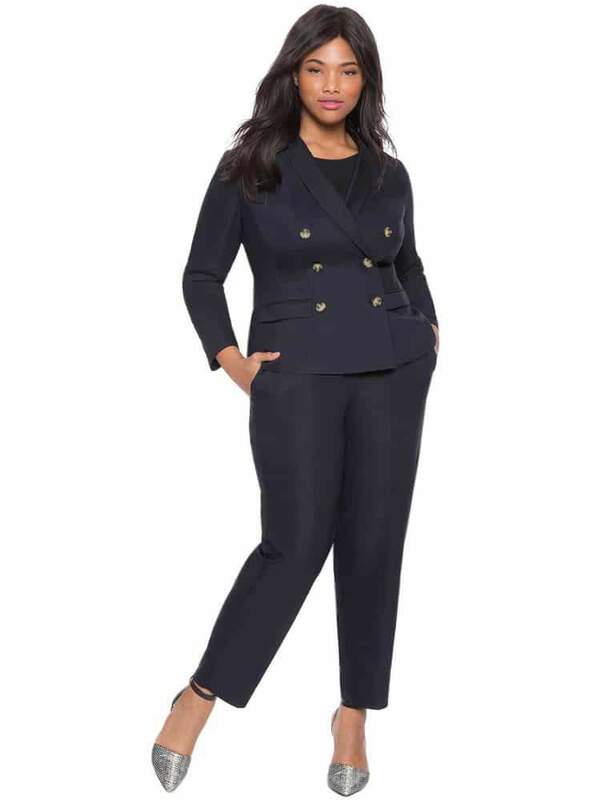 Well, there are a few designers and retailers, such as Eloquii, Lane Bryant, and Ashley Stewart who have stepped up their plus size suiting options and today, we are going to share with you a few that have our attention! Are you ready?? Do you see what I mean? There are more than a few options here and with each brand giving mix and match options, you do not need to reinvent the wheel each season or occasion here! 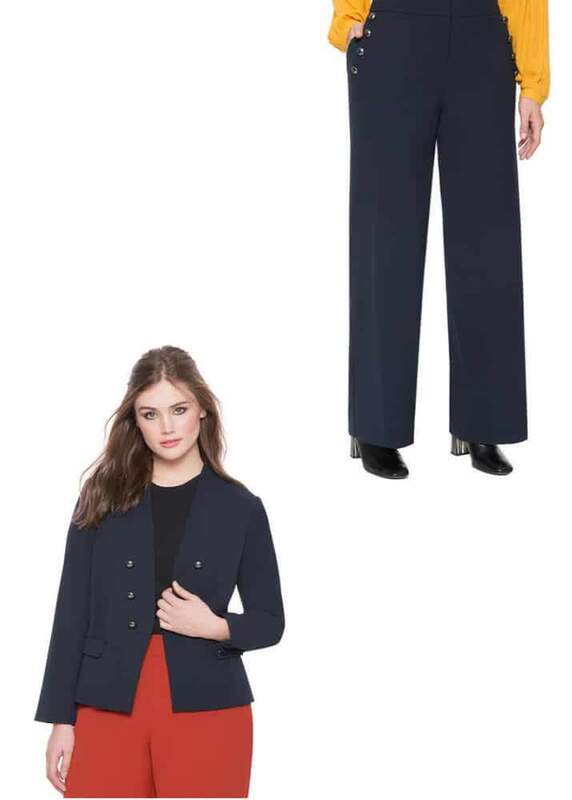 All you have to do is pick up a few new slacks or skirts as needed to keep your suiting arsenal intact! Now if you are wondering, yes, these are all separates with coordinating pieces to mix and match your life, and I love this! Many times you are sooo restricted to the sets and these separates make it amazingly awesome to mix and match! Not only that, you can then rock these pieces with other items in your closet! Talk about variety! Sometimes, I wish that my life called for more suiting options! Especially when I come across more than a few baaaaad suits. Interview, funeral, meeting, or even a red carpet event, depending on your lifestyle, a suit can set things off nicely… Maybe I should find a few more for my life! BUUUUUUT, I do have at least one suit in my back pocket. Always! And if you can, I would suggest that you do too! You never know what life can call for and when you need to be a bit more buttoned up, polished, or sharp, make sure that you have this option at your fingertips! Make sure you pin this to bookmark and share with your homegirls! Do you have a few suits? Where do you shop for your suit? Yay! I love suiting! 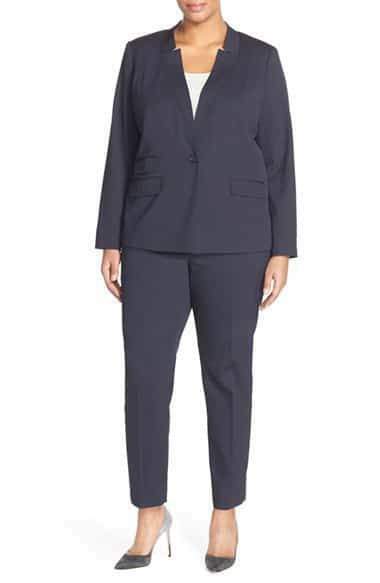 In my view, if you’re going for comfort AND style, your best options are Lane Bryant and Eloquii…IGIGI has some nice suits, too. Well fitted, yet breathable and movable fabrics.